At Performance First, we don’t just produce high-quality videos for your firm — we also optimize them to ensure they work best for your business. Uploading a video is easy, but separating it from the millions of other videos online is the real challenge. After all, videos offer little benefit if they do not appear within the first few pages of Google and Bing search results because no one will see them. After investing in video production and making sure your videos are distributed through your website, social media, YouTube, and other platforms, you may be wondering what’s next. Just like your website, videos can be optimized to rank in search engine results. Video optimization is the process of getting your firm’s videos ranked well on search engine results. We understand that creativity and quality are not enough to help your firm achieve its goals. A clear, structured video optimization strategy is also important to take your marketing strategy to the next level. * Content optimization that includes a full description of the video with keywords. 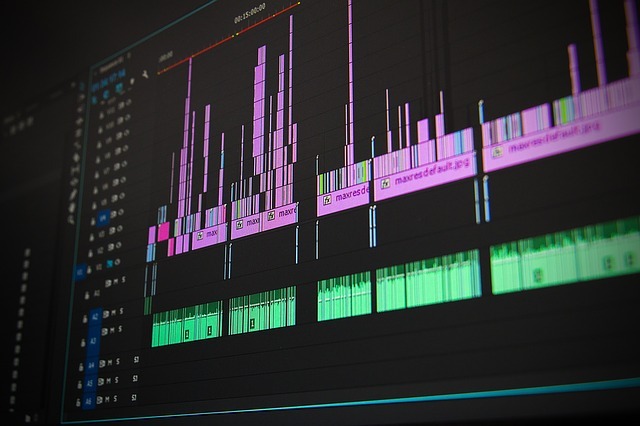 YouTube allows a full transcription of video scripts with online videos which is an effective way to optimize videos for search. Videos are an effective marketing strategy that allows you to show the face of your law firm and reach prospective clients in a new way. Video optimization helps you stretch your marketing budget even further by ensuring that your videos are seen by as many people as possible. Contact Performance First today to make sure you are getting the full benefit from your online videos with effective video optimization.